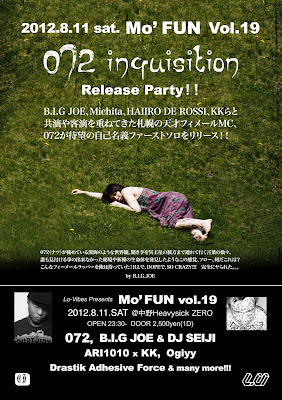 8/11, Mo' FUN Vol.19 "072 / inquisition" Release Party!!! 072 will join to next Mo' Fun (her 1st album Release Party) on August 11!! Michita×072 "The Middle of 2Wayz"
B.I.G.JOE feat.TAKIO 072 McBrovas MadKoh "AS ONE"
Lo-Vibes Recordings 10th Anniversary "Mo' Fun"
HAIIRO DE ROSSI "TRUE BLUES"
B.I.G. 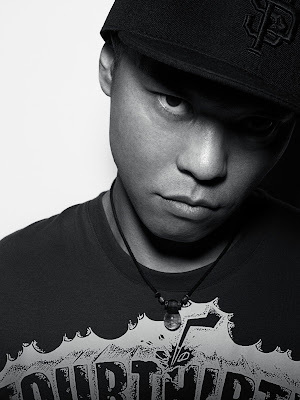 JOE will Rize@Mo' Fun vol.19!! 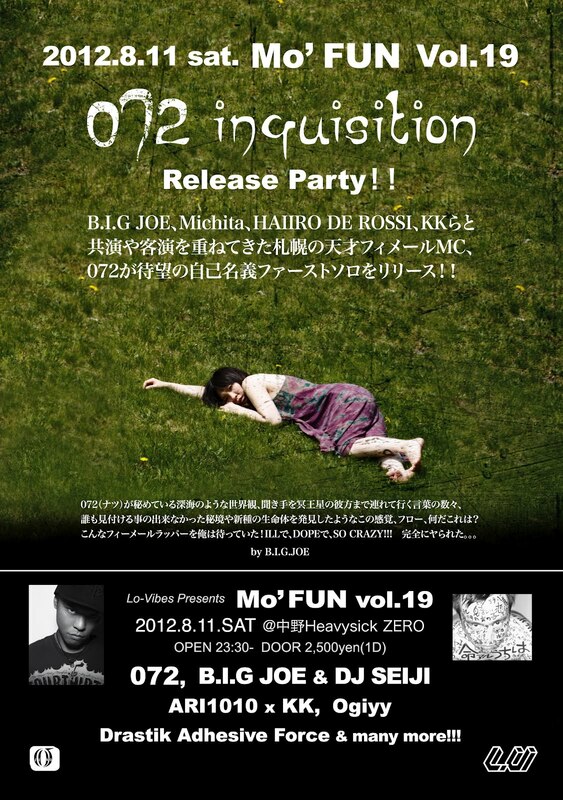 B.I.G JOE ＆ DJ SEIJI will join to Mo' Fun vol.19, 072 "inquisition" Release Party! !